As a member of the Club, you can take advantage of exclusive benefits all year round. All without spending a single penny. VIP repairs and servicing. Jump to the front of the line. Your servicing or repair requests will be dealt with as a priority. And the products will be picked up directly from your practice. Exclusive promotions. You will be the first to hear about exclusive promotions on our products. This means you will never miss out on a great deal! Free means free. No membership fee, no annual charge. 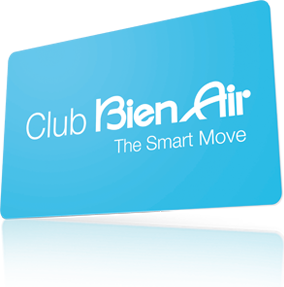 Taking advantage of the Club's benefits will not cost you a single penny.